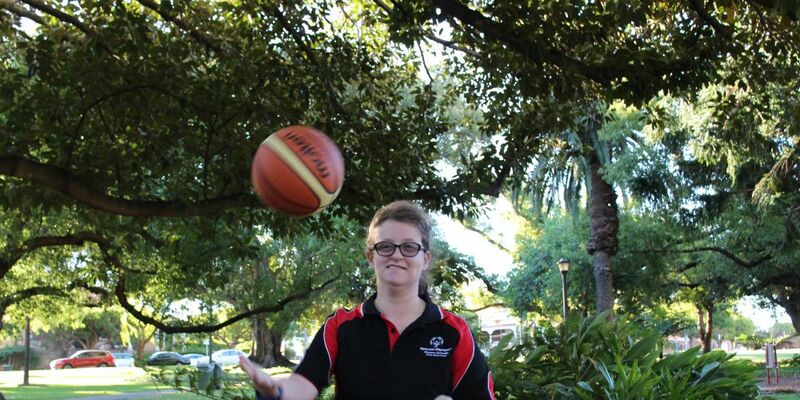 Basketball player Emilie Davies will compete in the Special Olympics Australia (SOA) National Games. IT is shaping up to be a busy year for Morley athlete Emilie Davies (21). 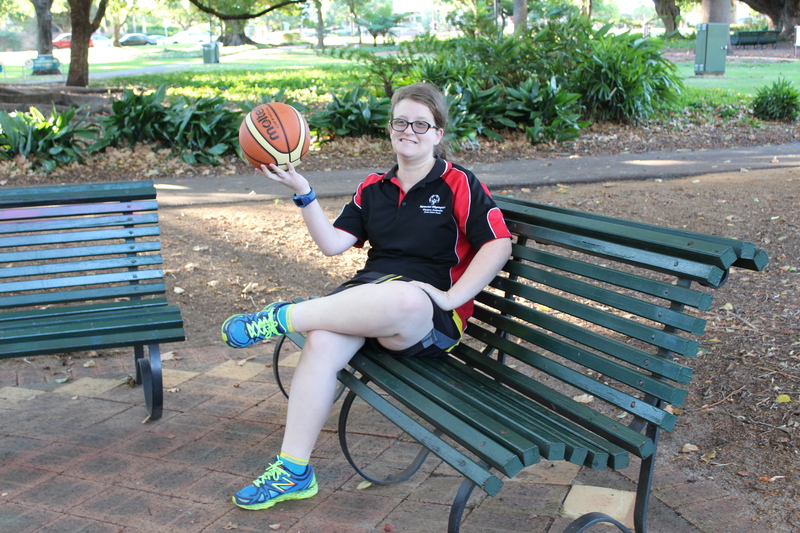 The basketball player this year started her Certificate I in transition education at Leederville Tafe, while training for this month’s Special Olympics Australia (SOA) National Games and working in retail in Karrinyup. Davies is one of more than 1000 athletes with an intellectual disability in the final countdown to the SOA National Games in Adelaide from April 16 to 20. She took up basketball when she was 15 years old in 2012 and is now gearing up for her third Games. “Basketball was the first sport that I tried and I really liked it, and I’ve got a couple of medals” Davies said. She named Perth Wildcats captain Damian Martin as an inspiration. “He is the best captain,” she said. SOA chief executive Corene Strauss urged the community to get behind the athletes. “We’re extremely proud of our athletes as true champions of their sports to celebrate and demonstrate the inclusive and diverse movement that is the Special Olympics,” she said. Help people with an intellectual disability to achieve their life potential through sport and donate to Special Olympics Australia by visiting specialolympics.com.au/donate.